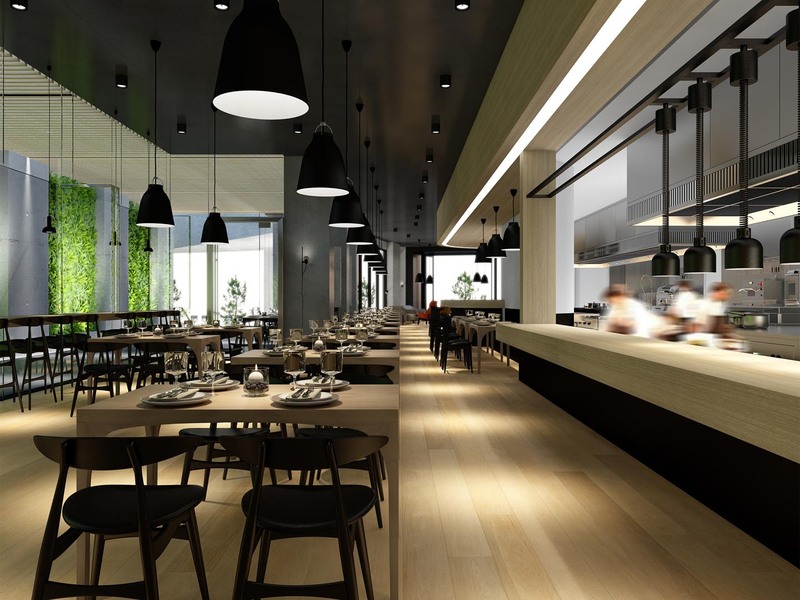 Chris Love Design has been contracted to design the restaurant kitchens along with bars of the new $300 million hotel and apartment development at Digital Harbour in Melbourne Dockland. 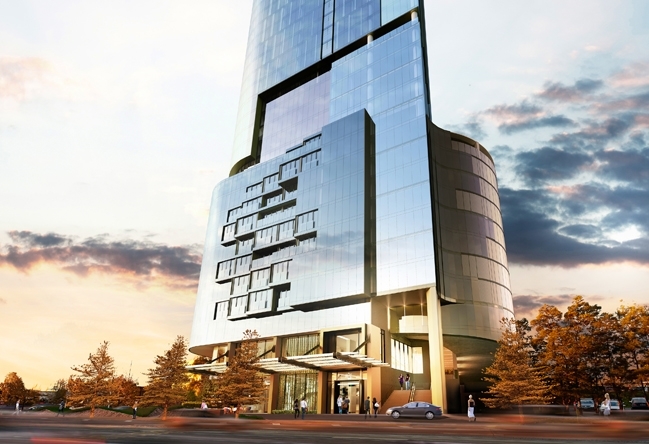 The tower designed by Moull Murray architects, on the corner of Harbour Esplanade and Dudley Street, will complete the northern gateway to Docklands and the Central Business District. 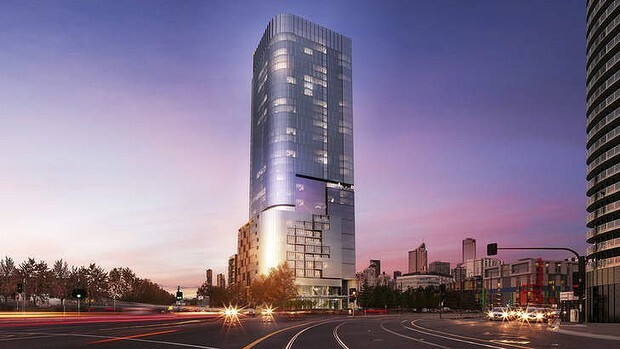 Pan Pacific Hotels Group will manage this first international 4.5 star hotel at the north end of Docklands under its PARKROYAL brand.